“The last year has been very busy.” Something you all might hear or even say yourself a lot. Well, at least it clarifies why it has been quiet in this blog for so long :-). In this post you will find lots of information about the stuff I’ve been working on for all Autodesk University conferences I presented on. On this link you can always find the most recent list of classes that have been recorded. Some of the links that are posted in my handouts on the AU Online page are broken and can’t be repaired. To avoid these problems again in the future, I will use this post to share you all the datasets and presentations from the past conferences. As well as for the ones that still have to come. A lecture where I talked about how our Connected BIM vision applies to Structural Engineering. In this lecture you could learn about several optimization techniques in computational design. In this presentation you also get an introduction to Project Refinery, our new tool for design optimization with Dynamo. Together with my colleague Jonathan Geffen I could present about how to involve computational design for the optimization of a rollercoaster design. We developed a workflow to link Dynamo with Inventor for frame design. In this hands-on session, you could learn how to create your own Dynamo script for structural optimization with Optimo, Fractal and Refinery. This joint class with Long Nguyen showed an awesome combination of architectural design and computational optimization. It was a real honor to collaborate with the author of the DynaShape package for this project. 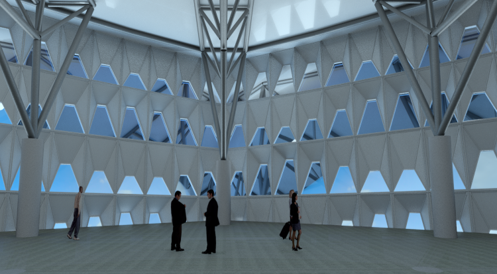 This class showed an end-to-end workflow for the fabrication of complex facade panels, started with the conceptual design, using computational design techniques. In this class you could learn about how to involve computational design and optimization techniques in your structural steel constructions. 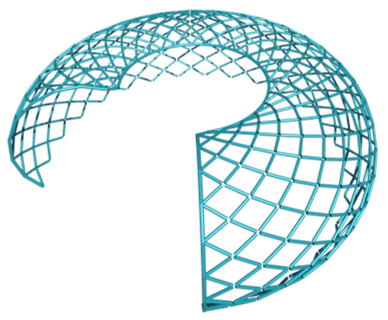 The example of the “famous” Mars Torus Arena was used. 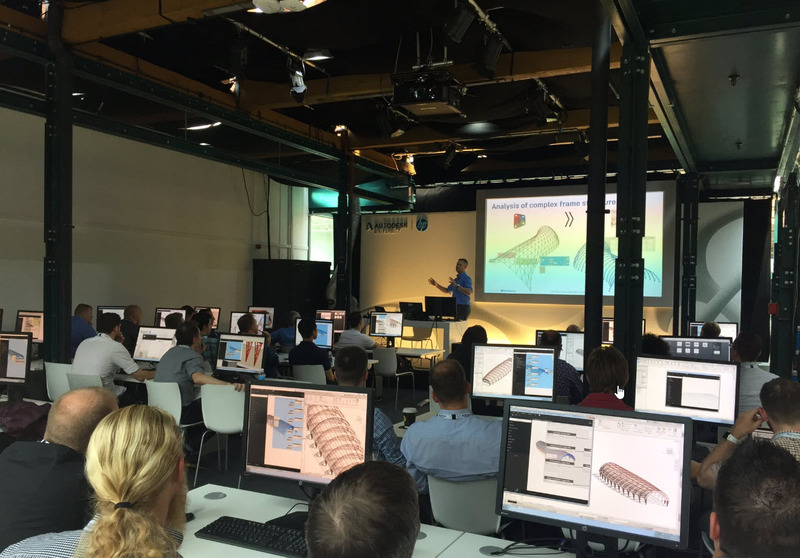 In this hands-on lab we teached how to use Dynamo in all kinds of optimization and design techniques with Revit and Advance Steel. This entry was posted in Autodesk University, Dynam(o)ite Your Design, Dynamo by Dieter Vermeulen. Bookmark the permalink. Ziet er weer veel belovend uit. Anderzijds wil ik toch mijn frustatie uiten over het feit dat de extensions niet meer worden verdergezet. Onbegrijpelijk dat de ontwikkeling wordt doorgeschoven naar externen terwijl je dit zou mogen verwachten van Autodesk die gesteund wordt door haar vele gebruikers via subscription. Maar om het echt rendabel te maken moet je extra beroep doen en betalen aan derden. Tekla ziet dit graag gebeuren daar ze met hun Engineering pakket beter koop uitkomen dan Revit. Hopelijk kan je ze op andere gedachten brengen. Anderzijds denk ik dat de externe partners zo veel druk uit oefenen op Autodesk dat ze hiervoor niet zullen plooien en dat de brave gebruikers hiervan de dupe zijn.